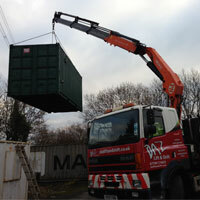 The number one solution for your lifting, shifting and haulage needs. 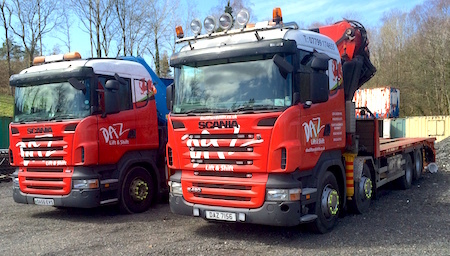 Based in the Heads of the Valleys, South Wales, Daz Lift and Shift specialises in providing lifting and haulage services throughout the UK. Our expertise and dedication in the field means we’re the number one choice for our existing clients, whilst constantly attracting new customers to our excellent services. We offer the assured quality service that clients are seeking, along with very competitive pricing. 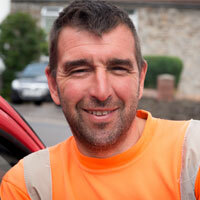 We can guarantee prompt and effective workmanship with extensive experience in dealing with the public. Take a look at what Services we offer to find out what we can do for you. Experience our unrivaled professional service for yourself.